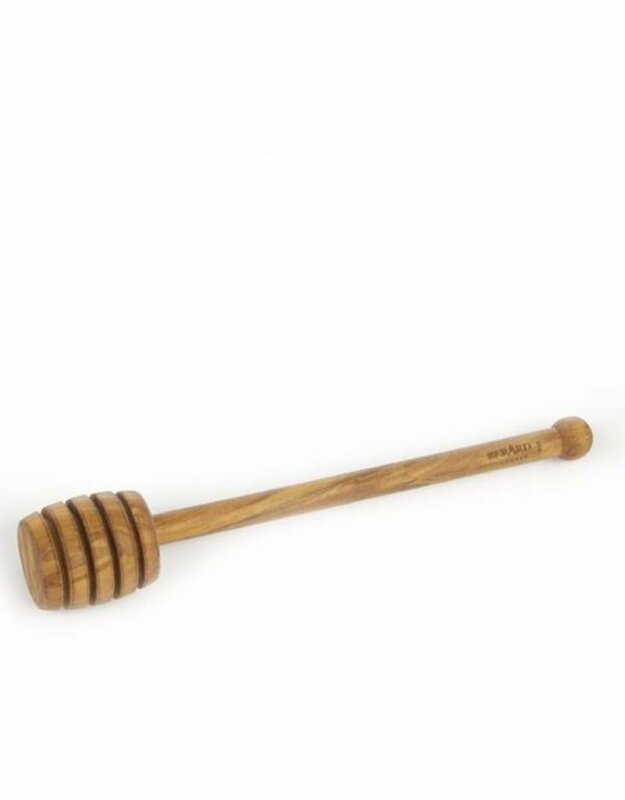 Berard Olive Wood Honey Dipper - Miam! 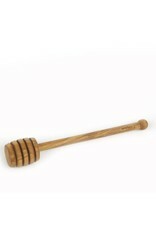 Drizzle honey without the mess with this Honey Dipper. It's long handle means your hands will always stay clean, even when trying to get to the bottom of the honey jar. This dipper is hand made from Olive Wood, which provides rich and unique coloring.